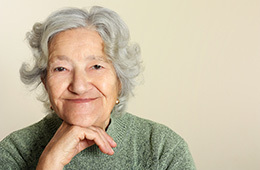 Culver City, CA – A celebration will be held on Thursday, March 21st at Culver City Rotary Plaza, a 100-unit, RHF (Retirement Housing Foundation) and Culver City Rotary Club housing community for low-income seniors, to celebrate the re-dedication of the community after a large-scale renovation. Full press release. A celebration will be held in Perryville, Missouri on Wednesday, June 20, 2018 at 5:00 p.m. to celebrate Retirement Housing Foundation’s (RHF) acquisition of Wm J. Barnwell Apartments, a subsidized housing community for older adults. Full press release. October 2017 – Retirement Housing Foundation (RHF) has sent a check for $106,652.93 to United Church of Christ’s (UCC) Disaster Ministries in response to this year’s devastating hurricane activity. Full press release. On August 18th, a Category 4 hurricane struck southern Texas causing massive destruction and devastation in Houston and surrounding areas with flooding and tornado activity. RHF’s Board of Directors agreed to partner with the United Church of Christ’s Emergency USA Fund for Hurricane Harvey Relief, a special fund designated to specifically help the communities and residents impacted by this storm. 100% of the donations received will go directly to efforts supporting essential on-the-ground relief efforts. Full press release. The Rev. Dr. Laverne Joseph, president, and CEO of Retirement Housing Foundation (RHF) was honored for his outstanding service to humanity by Ursinus College in Collegeville, Pa.
Joseph, who leads one of the nation’s largest faith-based providers of affordable housing, is the recipient of the 2017 Ursinus College Alumni Award for Service to Humanity. 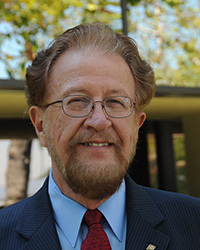 Joseph is a United Church of Christ minister and a 1960 graduate of Ursinus. Full press release. A celebration will be held in San Antonio, Texas on Thursday, April 27th to commemorate the grand opening of Darson Marie Terrace, an RHF (Retirement Housing Foundation) housing community for low-income seniors and the last HUD 202 community to be built in San Antonio. This event will also serve as a celebration of the 55th anniversary of RHF. Full press release. A celebration will be held in Houston, Texas on Tuesday, April 25th to commemorate the grand opening of Sagetree Terrace, an RHF (Retirement Housing Foundation) housing community for low-income seniors and the last HUD 202 community to be built in Houston. This event will also serve as a celebration of the 55th anniversary of RHF. Full press release. A groundbreaking ceremony will be held for Crenshaw Gardens, an RHF (Retirement Housing Foundation) tax credit housing community for low-income families and Crenshaw Villas, an RHF tax credit housing community for low-income older adults, in the West Adams-Baldwin Hills-Leimert area of Los Angeles on February 28th at 2 p.m. Full press release. A celebration will be held in Oxnard, California on Thursday, October 13th to commemorate the grand opening of RHF Sonata at Riverpark, an RHF (Retirement Housing Foundation) housing community for low-income families. This event will also serve as a celebration of the 55th anniversary of RHF. Full press release. 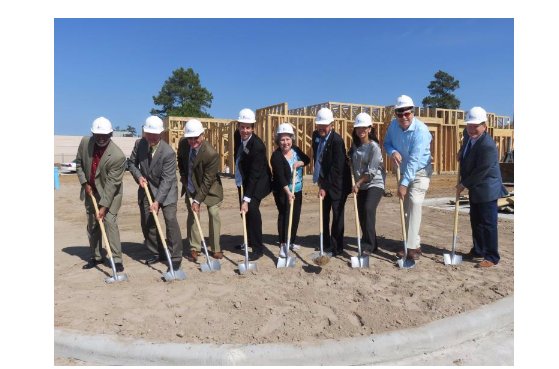 RHF’s Sagetree Terrace, the last new construction project in Houston- funded by the HUD 202 program, broke ground on Wednesday, March 2nd with a ceremony and celebration held on the project site. Full press release. 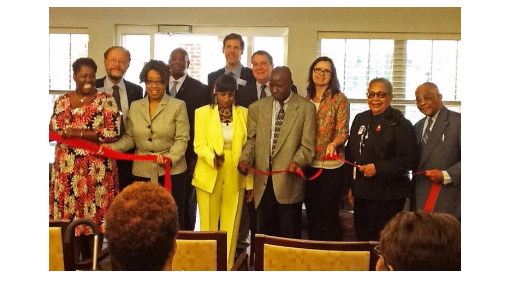 On September 23 Barringer Gardens, an affordable apartment community for low and fixed-income seniors celebrated its opening with a dedication and ribbon-cutting ceremony attended by local officials and civic leaders. Full press release. 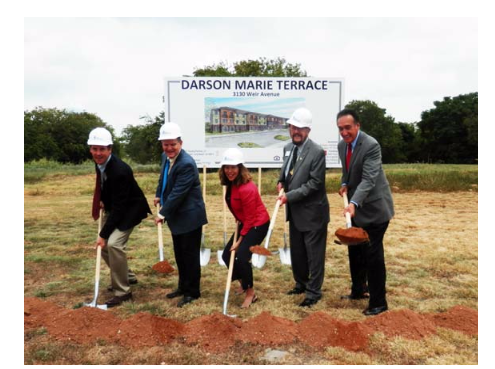 Henry Cisneros, Executive Chairman of City View and former Secretary of the U.S. Department of Housing and Urban Development, and other state and local officials helped break ground on Darson Marie Terrace, San Antonio’s newest affordable senior apartment community, at a groundbreaking ceremony on Wednesday, August 19th. Full press release.